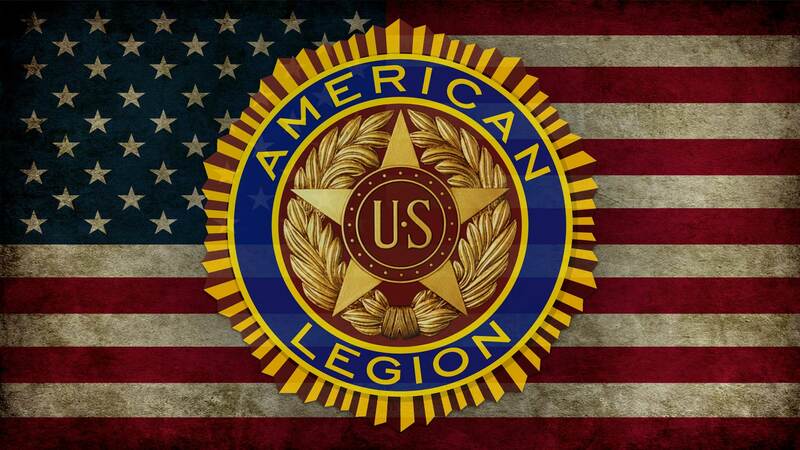 If you served during the following dates, you are eligible to join the American Legion! Along with application you will need to bring in a copy of your DD form 214 or your Honorable Discharge papers. To print a copy of the application just click on Legion Application above. Along with the transfer form you will need a copy of you DD form 214 or you Honorable Discharge papers. 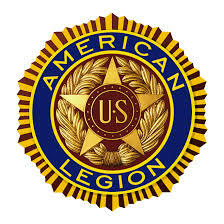 To print a copy of the transfer form just click on the Legion Transfer above.